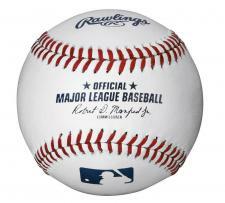 MLB Baseballs by Rawlings THREE DOZEN PRICE | Sports Memorabilia! 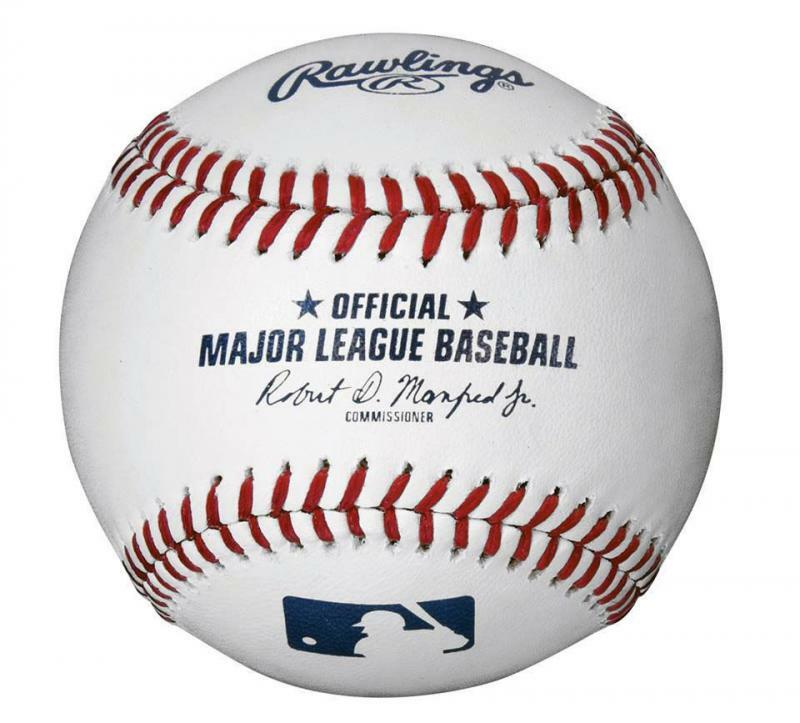 This is the official Major League Baseball used as of 2000 to today with Robert D. Manfred Jr as the commissioner. The American & National Leagues both use these MLB baseballs in all regular season games. These Rawlings MLB baseballs are perfect for autographs. Shipping is $11.95 for the first dozen and $3 for each additional dozen. Price breaks are available for wholesale accounts at 3 dozen and 6 dozen.